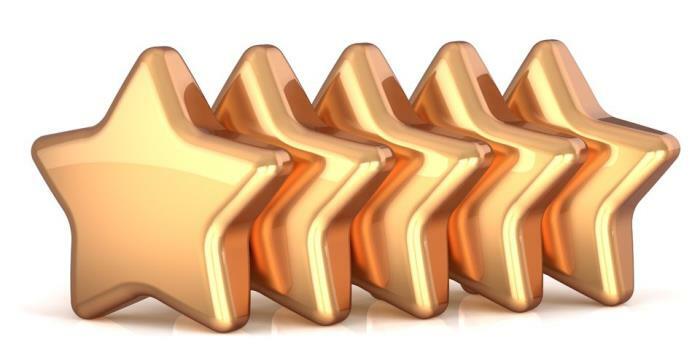 Encourage your satisfied customers to post positive reviews on leading review sites! How do customer reviews affect your business? 70% of consumers consult reviews or ratings before purchasing. 80% of consumers have changed their minds about a purchase based only on negative information they found online. A positive ranking on one of the leading sites can significantly boost your company’s activity. The problem is that the percentage of customers posting positive reviews is much smaller than that of those posting negative reviews, so a warped image is often created: even though the number of satisfied consumers is much higher, your company’s online reputation doesn’t reflect their average satisfaction level. This reality can considerably affect the number of customers coming your company’s way. Just one negative review featuring in search engine results, or on one of the ranking websites such as Yelp, is enough to send a potential client running to a different company. Customers who give positive reviews automatically receive an email requesting them to review the service or product on a number of review sites relevant to their location and market. Leading international sites are Yelp, Amazon, epinions.com, shopping.com, consumerreports.org, Cnet Reviews in the technology sector, TripAdvisor in tourism, Zap specifically for Israeli products, and many more. Details of customers giving negative reviews are forwarded to the company’s customer relations department, to be dealt there and thus avoiding negative publicity and harm to the company’s image. Who can benefit from the system? The Reviews Booster system supports multiple branches and outlets, multilingual input, automatic emailing, producing management reports and consumer satisfaction tracking. As such, the system is suited to large enterprises, retailers and mobile service providers.